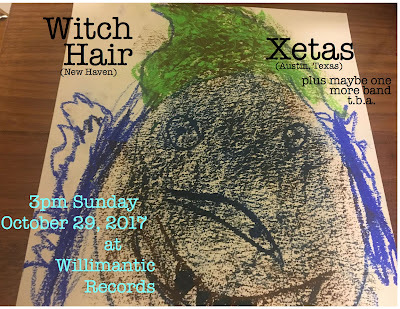 Xetas and Witch Hair 3pm Sunday, October 29th at Willimantic Records. 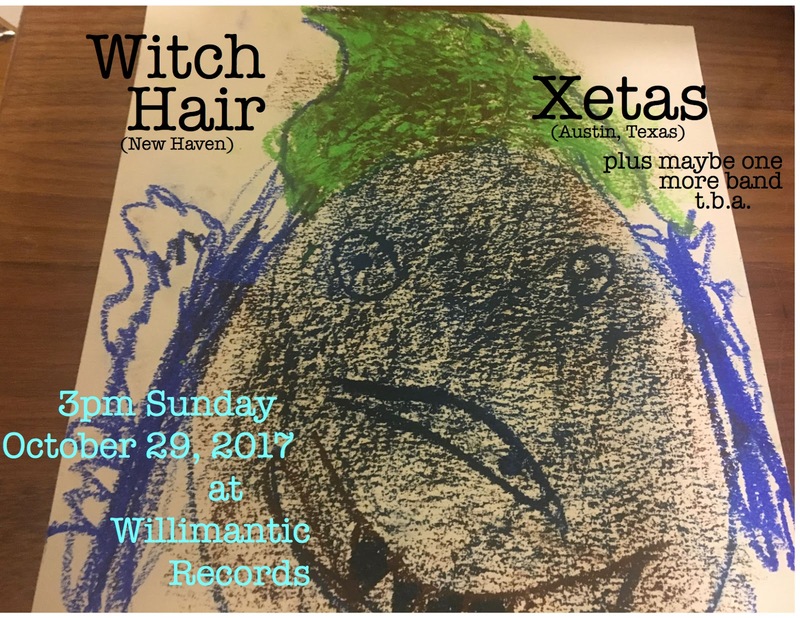 WITCH HAIR - "Songs about motorcycle gangs, splits with reality, and people left behind. 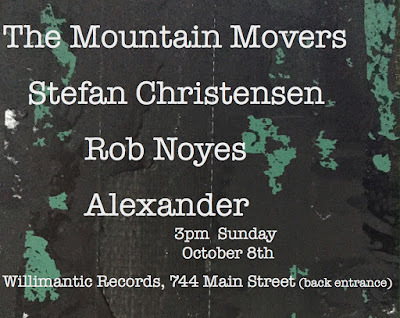 Droning bass-heavy psychedelia dressed in plaid." 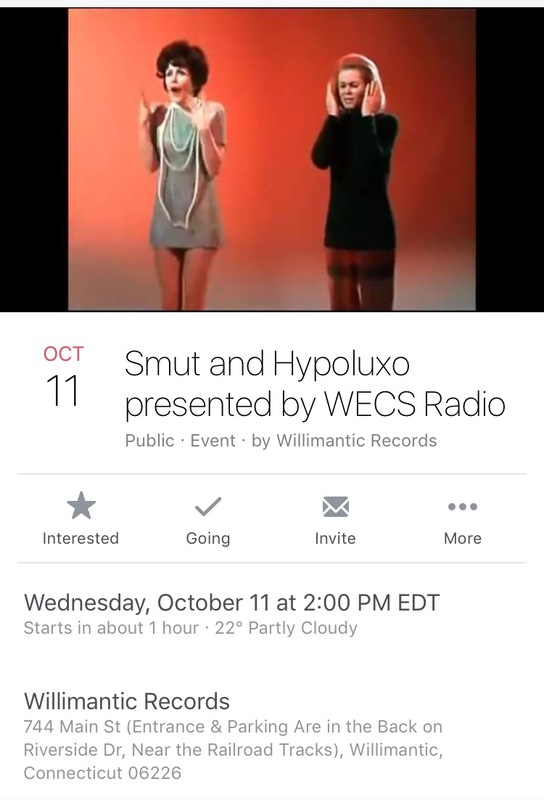 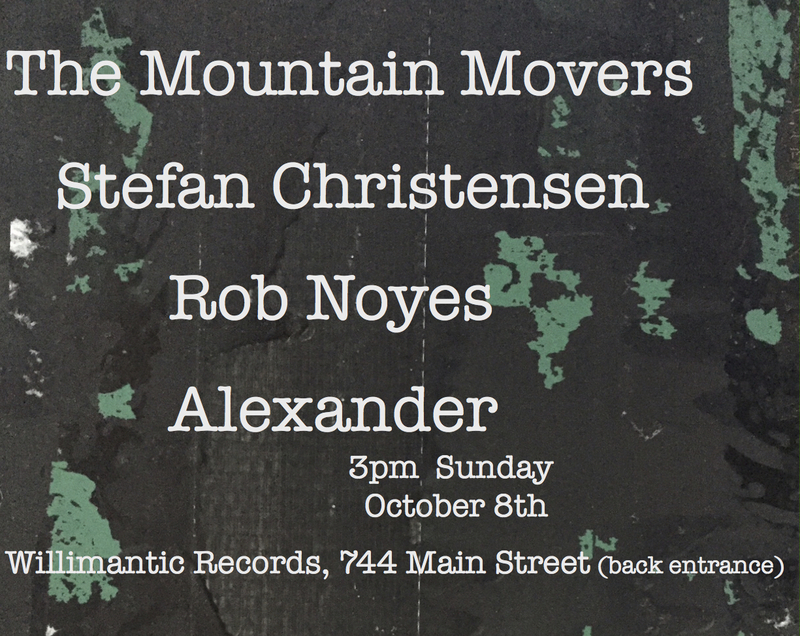 2pm October 11th at Willimantic Records. 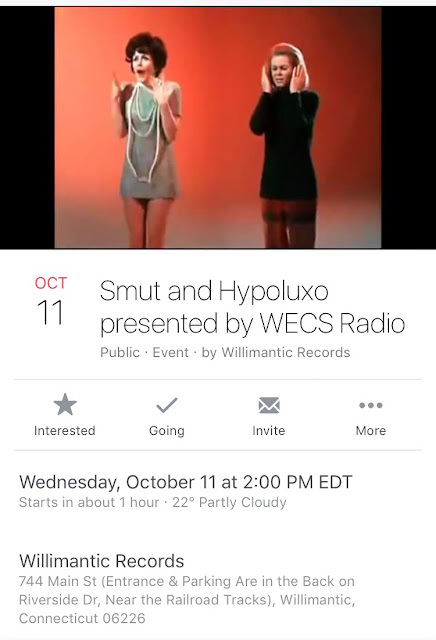 Presented by WECS 90.1 fm.